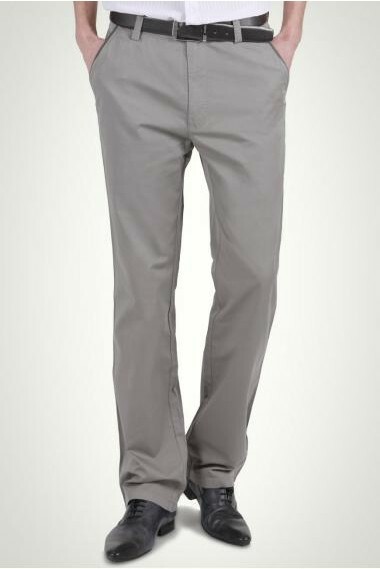 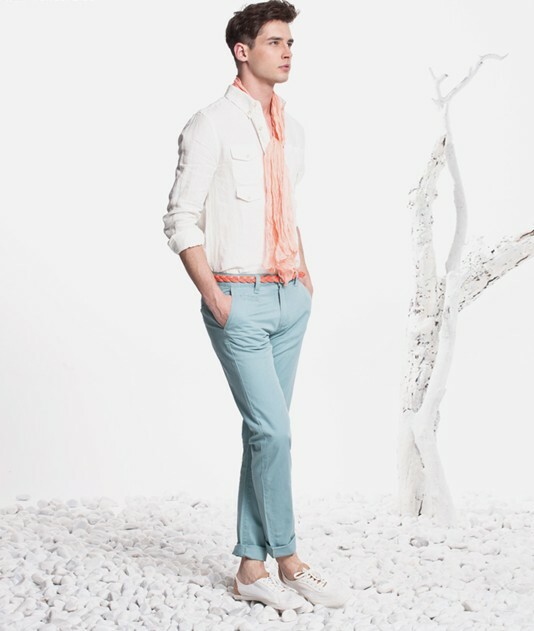 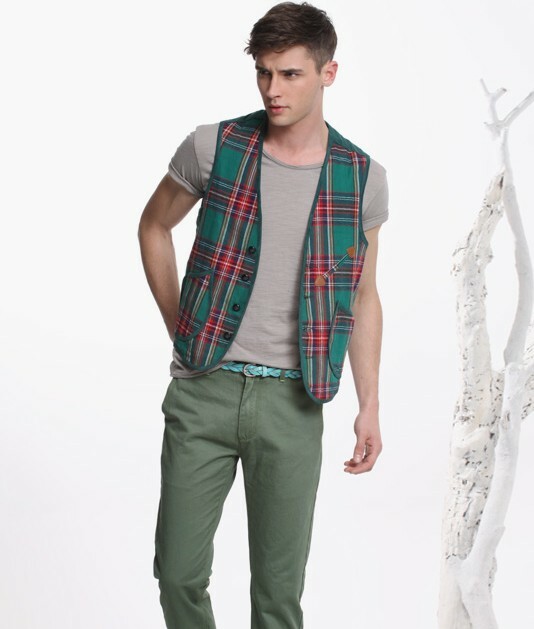 Cotton twill straight casual trousers. 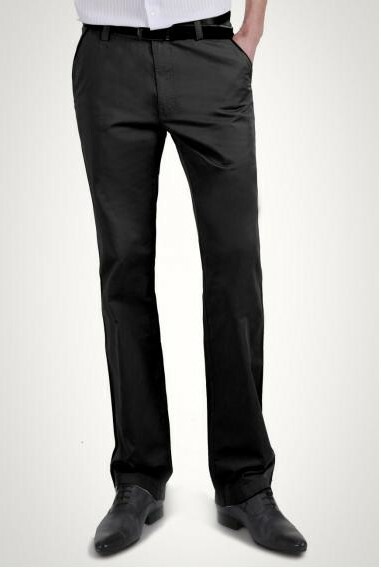 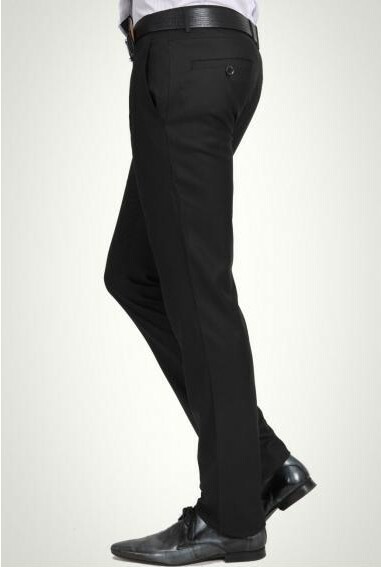 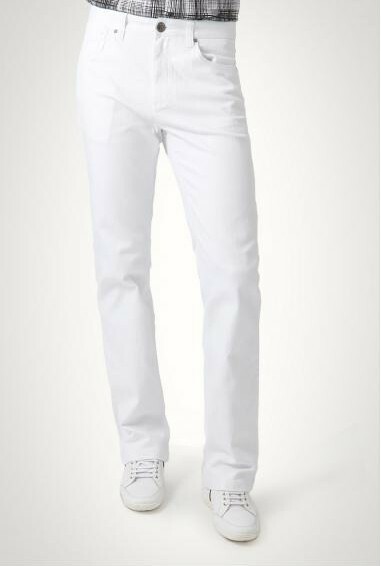 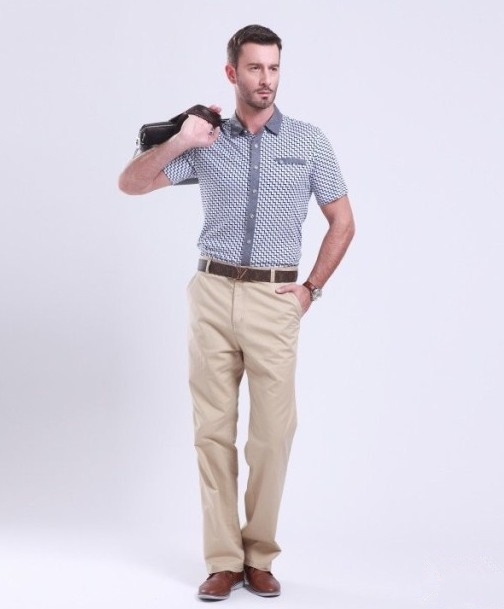 Twill fabrics, stereo clipping, make the whole pants look relaxed and clean, no redundant decoration. 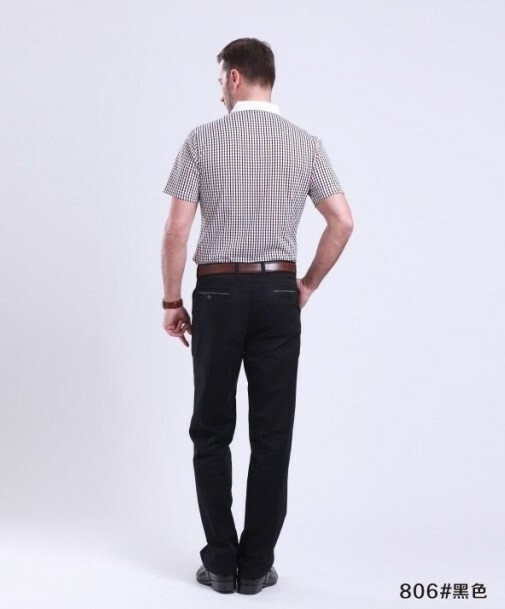 Straight version of cultivate one's morality, contracted classic, the effect with nostalgia. 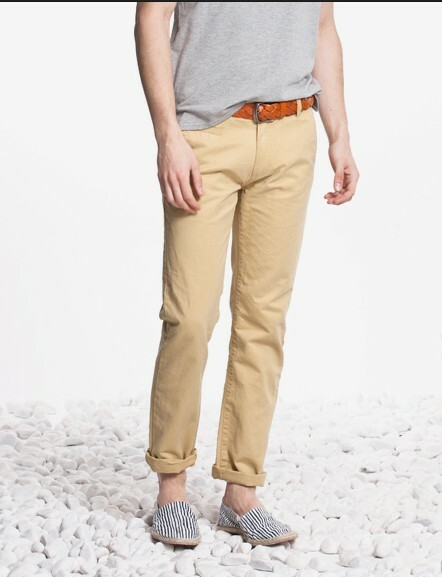 100% cotton twill, comfortable breathe freely, soft handfeel. 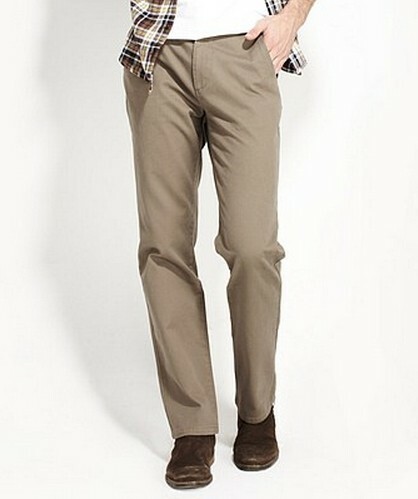 Do manual work is careful, strong wear resistance. 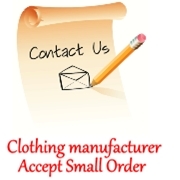 You already find the good clothes factory from China.